Two powerful and meaningful words that we don’t say enough in our daily lives to our family, friends, coworkers and strangers. And we also often neglect to express our gratitude to those who help us get to where we want to go — simply by showing up, by lending their voices and by having our backs. USF students — thank you. Thank you for your incredible support at our first two home football games of the year at Raymond James Stadium, both victories for the Bulls. Thank you for those who made the 1,200-mile trip to Chicago for our victory over Illinois on Saturday. We saw you, we heard you and we thank you. Our Bulls’ football team is currently undefeated — including wins over ACC and Big Ten teams this young season. We are a remarkable 24-4 since the fall of 2016. We have won five straight games over Power-Five opponents. So much of our recent success can be attributed to our student-athletes and our coaches for sure, but also to our student body’s passion and commitment. It makes an enormous difference when our student section is full and loud and proud. Our players feed off of your energy as do our fans. When you are “on your game”, it elevates everyone’s game. This Saturday night, we open our American Athletic Conference slate with an 8 p.m. kickoff against East Carolina at Ray Jay, and we need our students out in force. Including this week’s upcoming game, we have just four home games remaining in 2018, all crucial in our pursuit of a championship. It is such a great time to be a Bull. This fall, our football, men’s and women’s soccer and volleyball teams are a combined 19-8, including volleyball off to an impressive 10-2 start and nationally ranked women’s soccer currently at 4-1. All of our student-athletes sacrifice and work so hard to make their classmates proud and I know it means so much to them when their fellow students come out to watch. So, I encourage you to watch our volleyball team courtside at The Corral. To cheer in the stands at Corbett Stadium for our soccer teams. To line the course for our cross-country teams at the South Florida Invitational in October. And yes, to be visible and loud at Raymond James Stadium for our football team. On behalf of our Department of Athletics, Coach Charlie Strong and his staff and our student-athletes, thank you to all of our students for doing your part in our pursuit of excellence and I hope that you will continue to be loud and proud! Horns Up! Bull Speed Ahead! 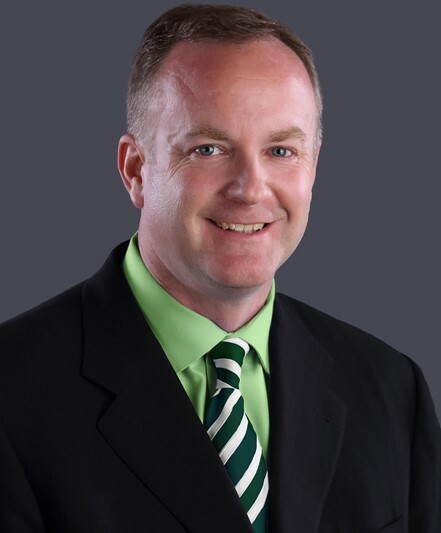 Michael Kelly is the Vice President of USF Athletics.